Edinburgh - unique amongst the world's capital cities: Scotland's capital city, for many, needs no introduction. 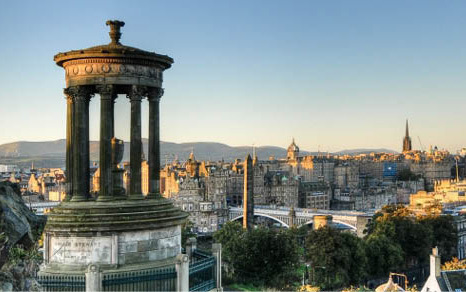 Globally famed for the Edinburgh Festivals, it boasts an impeccable combination of history and culture; it’s a city of traditions and a gateway to the rest of Scotland. With its mix of bustling city scenes and tranquility, Edinburgh is a tourist hotspot but it is also so much more. It’s a city of innovation and enlightenment. Edinburgh is a world leader in a variety of sectors from life sciences to the creative industries. Conference organisers and event planners are offered a host of traditional and unique venues in a world-class destination supported by outstanding convention services. Edinburgh boasts a combination of historic and modern buildings against an architecturally stunning backdrop. Many of Edinburgh’s hotels are located within some of the city’s finest traditional listed buildings; for example, the recently refurbished Principal Hotel on Charlotte Square. 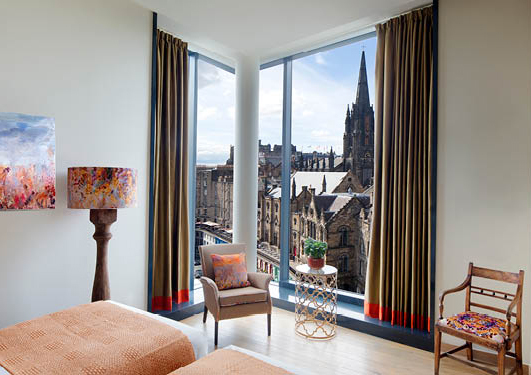 The city offers an outstanding choice of accommodation for all tastes and budgets; choose from modern apartment hotels such as Eden Locke or traditional luxurious hotels like Waldorf Astoria Edinburgh, The Caledonian. Alternatively, choose from boutiques and global brands, such as Marriot Courtyard. With over 20,000 beds to choose from, our experienced and friendly team can help you find the perfect accommodation. 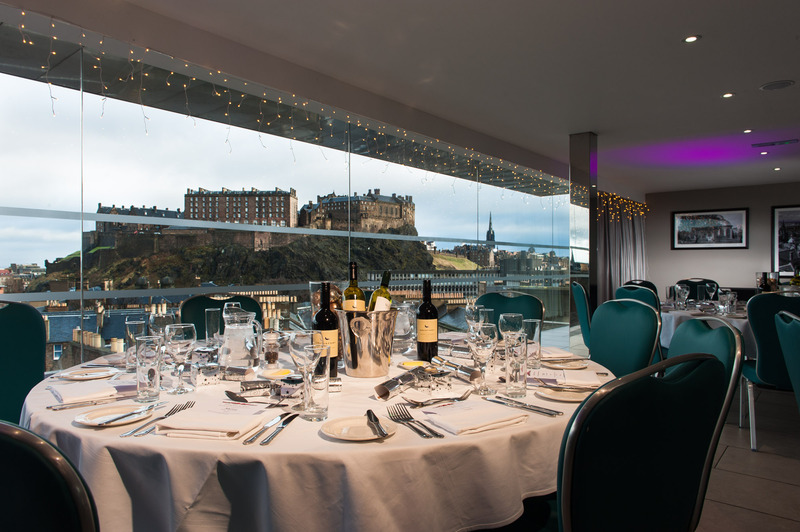 Let Edinburgh take your breath away with a choice of unique venues. Rich heritage has gifted us with diverse venues steeped in history; such as The Signet Library in the heart of Edinburgh’s old town. If you fancy a contemporary style, pick from a range of modern venues such as Akva and unique venues like Dovecot Studios. Choose to host your conference in a truly one-off venue: Edinburgh has historic castles, whisky vaults and Royal residences to name a few. Edinburgh is a seamless combination of old and new and this is reflected in the activities on offer. Explore the UNESCO World Heritage sites with a GPS treasure hunt or savour the city’s gastronomy with a safari dine around. Alternatively, choose to indulge your senses at a whisky tasting. If you are energetic, try your hand at tossing the caber or dance the Highland Fling. Culturally, participate in an exclusive guided tour of our art galleries and museums, or try your hand at Scotland’s traditional bagpipes. 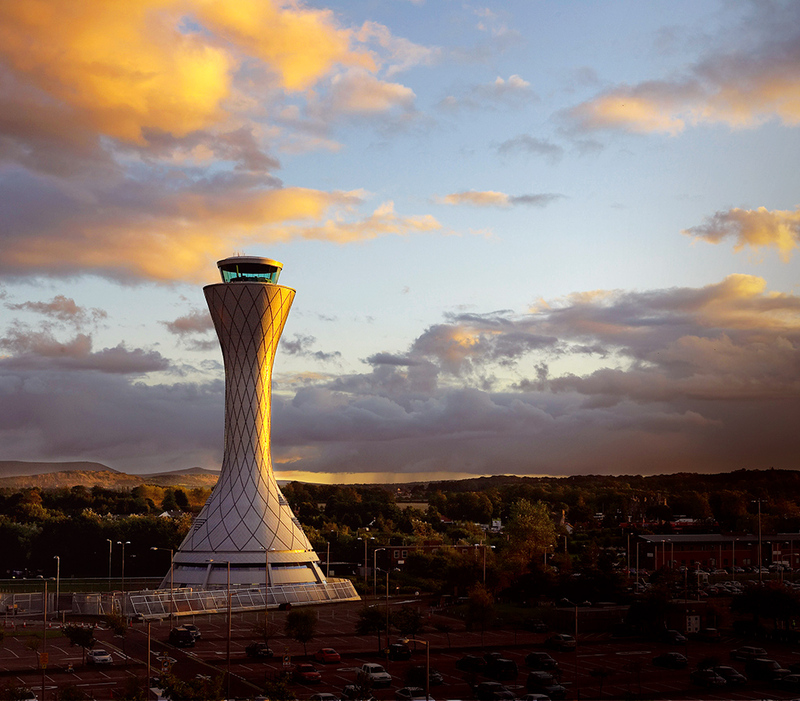 With direct flights to over 130 locations worldwide, Edinburgh is closer than you think. Edinburgh is proud to be an easily accessible city and our renowned local transport offers a stress-free journey from A to B; take the tram from the airport and arrive in the city centre within 25 minutes, choose to hop in a taxi or experience our award-winning public bus service. 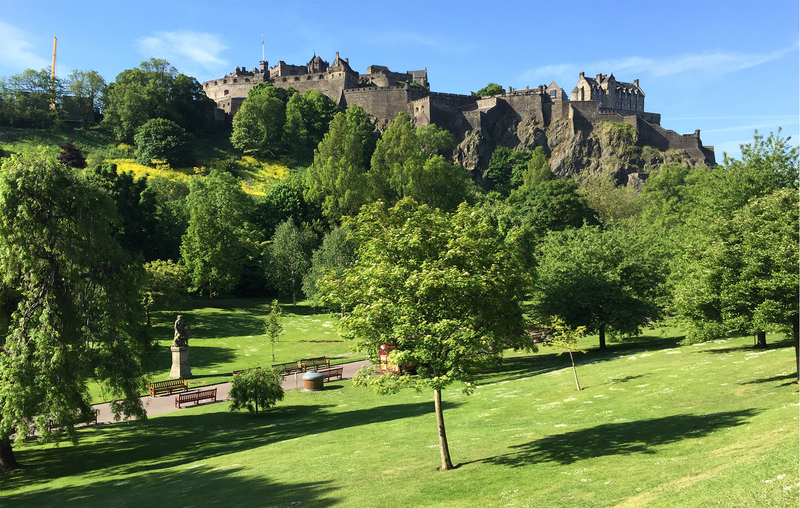 Alternatively, take advantage of Edinburgh’s compact nature and walk to your destination, taking in the city’s truly stunning sights along the way.